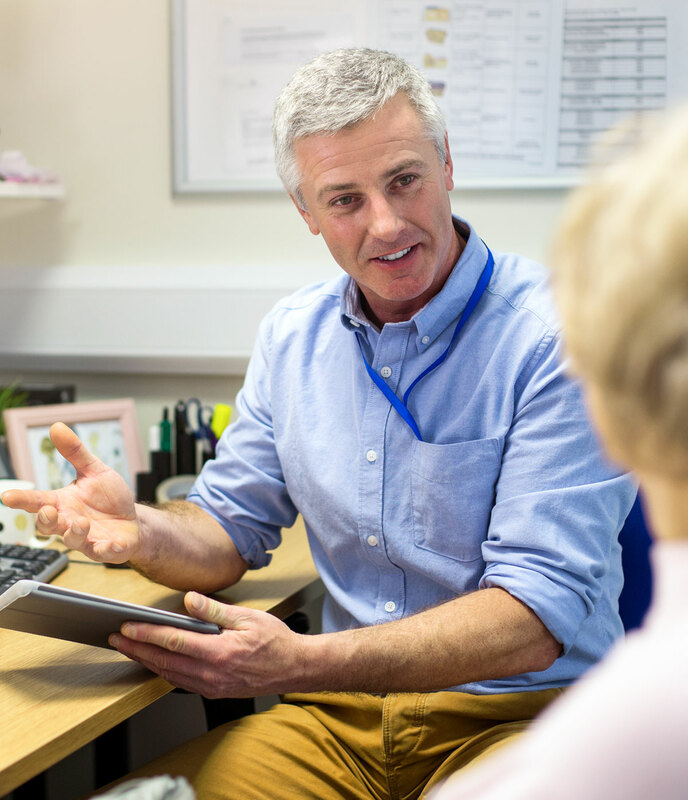 Be professional – give GP’s and other referring specialists the information they need to refer their patients appropriately. 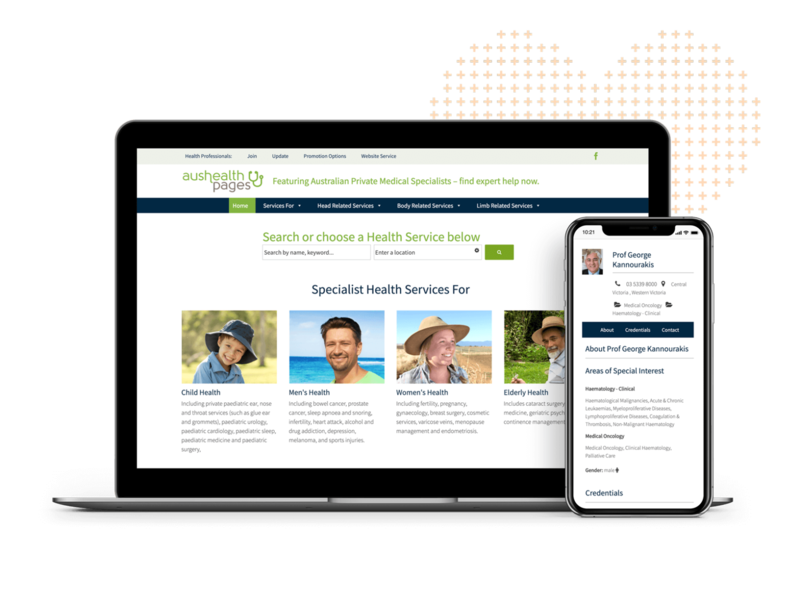 Referrers really appreciate having up to date contact information and precise details to match patient needs with specialist interest areas. Easy to use and convenient – for both referrers and businesses receiving referrals. 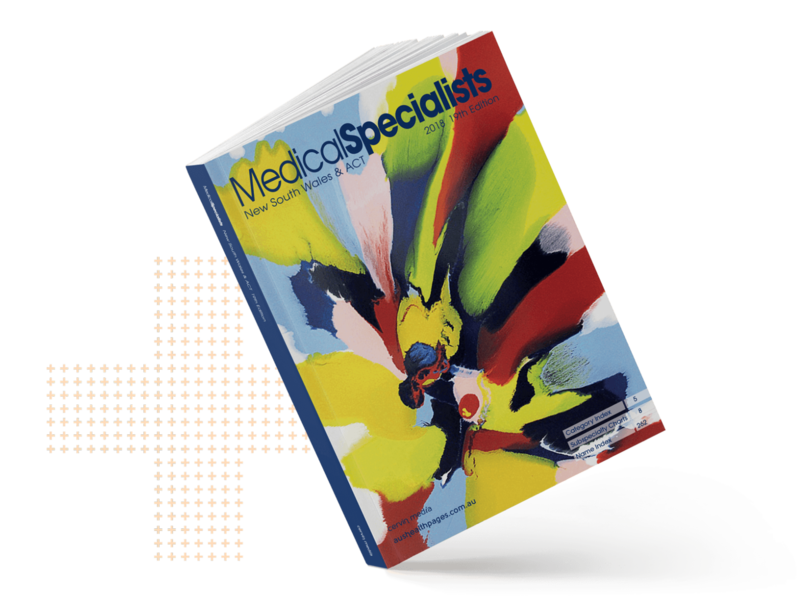 Print Directories delivered free to all GP’s and private specialists. Be seen where it matters most, in the tools GP’s use when referring. 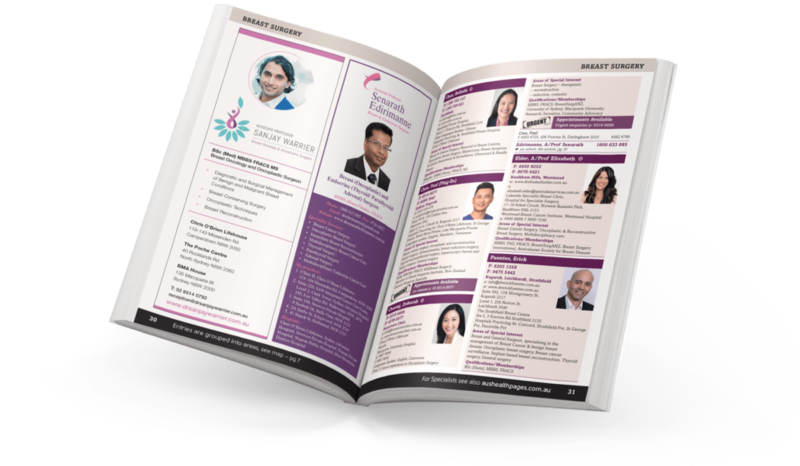 Be visible and build relationships – putting faces to names – in print and online for referrers and patients to see. Our tools are delivered into the hands of all GP’s. 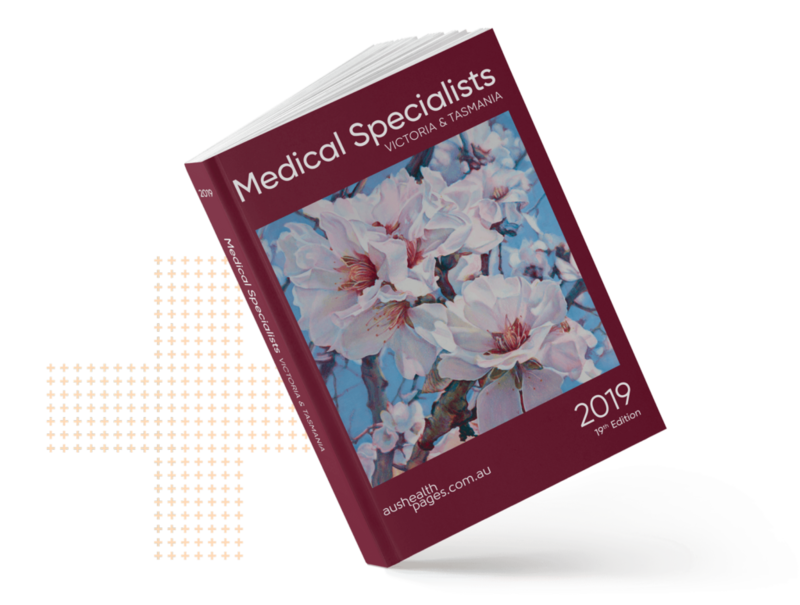 Accessible and useful for all health professionals. Reliable, trusted, comprehensive information sources. Identifying specialists available for urgent appointments and highlighting urgent referrals for specialists. Making it easier to match patient needs with specialist areas of interest. 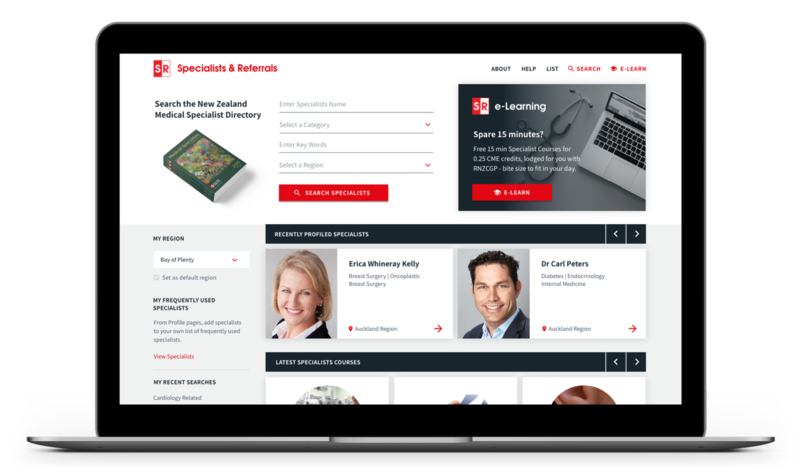 Enhancing doctor – specialist referral communication. Most useful for finding new specialists and specialists outside my local area. What an amazingly comprehensive Specialist directory for Victoria and Tasmania. So easy to use, even having photo’s of the Specialists. Hope it continues every year.